Our team of health care professionals consisting of physicians, nurse practitioners, physician assistants, licensed and registered nurses, physical, occupational, and speech therapists, home health aides, and social workers develops an individualized plan of care. This is done under the direction of your physician to ensure that your individual needs and goals are met. 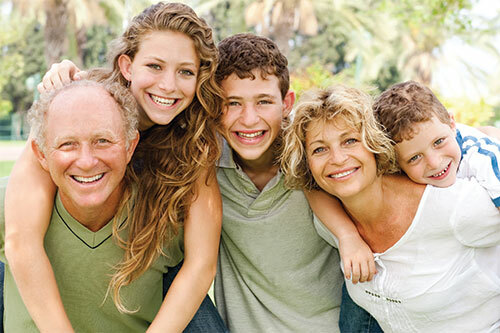 It is our goal to help you obtain your maximum level of independence and safety. Heritage Hospice provides quality, compassionate care for those facing end of life. The team-oriented approach of hospice supports those with life limiting illnesses, as well as their loved ones. Our hospice care includes expert medical care, pain management and emotional and spiritual support specifically tailored to the patient’s needs and wishes. 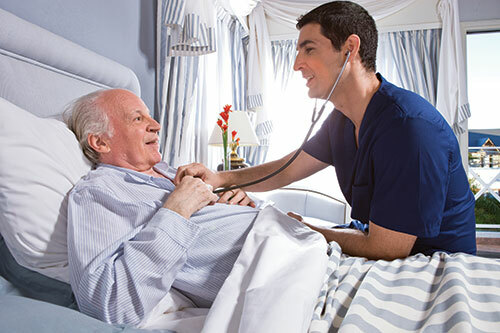 Our philosophy is that each patient has the right to approach end of life with comfort and dignity. The patient and family are the most important aspect of the Heritage Hospice Team. Our construction team which consists of licensed general contractors as well as occupational therapists trained in ADA construction and compliance can help modify any home to ensure safety. Our goal is to help people achieve their maximum level of independence at home through home modification. The Elf Project is based on the simple idea of uplifting and edifying people in our community throughout the year by serving them. Each quarter The Elf Project chooses a worthy cause to support. This allows our foundation to help out in various ways without limiting us to a solitary issue. The Elf project will continually strive to do good by enriching lives and families within our great community!